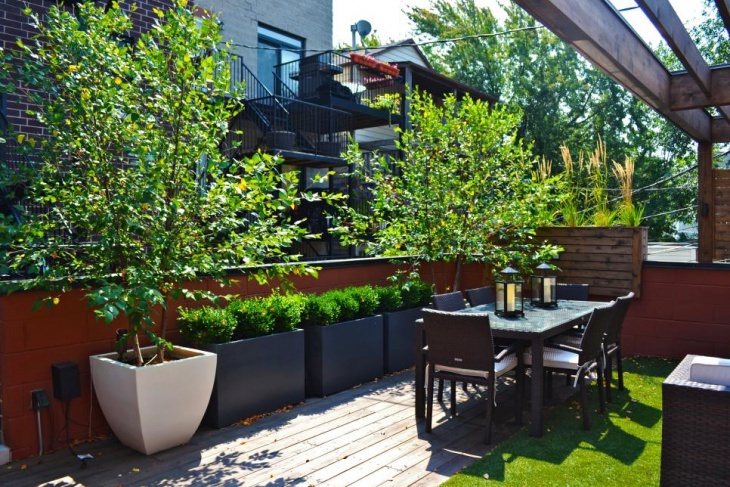 A garden completes the exterior look of a house. 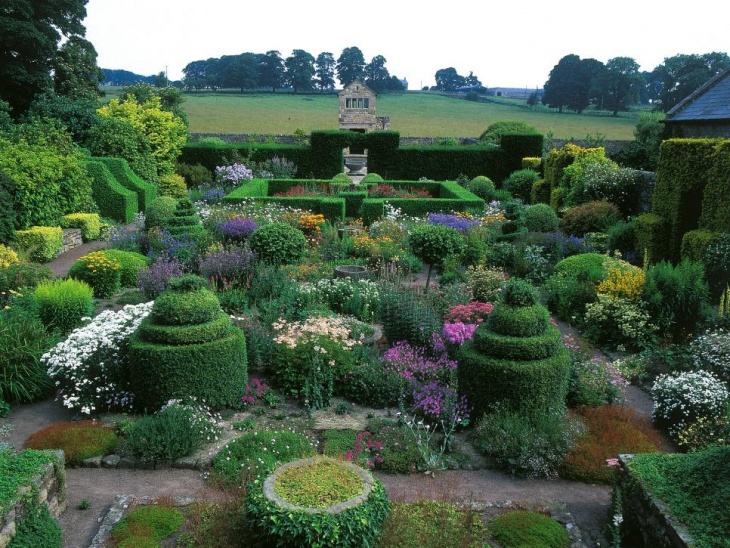 A well-maintained garden can take it to a new level of greatness. 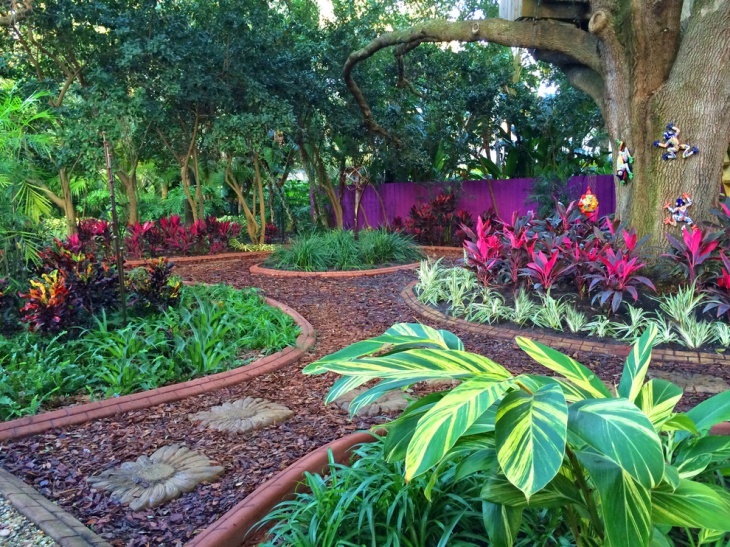 The garden combines a multitude of different textures, colors and materials. It can be connected to your home’s interior like a transition or it can stand on its own. There is a great variety of foliage and flowers to choose from. 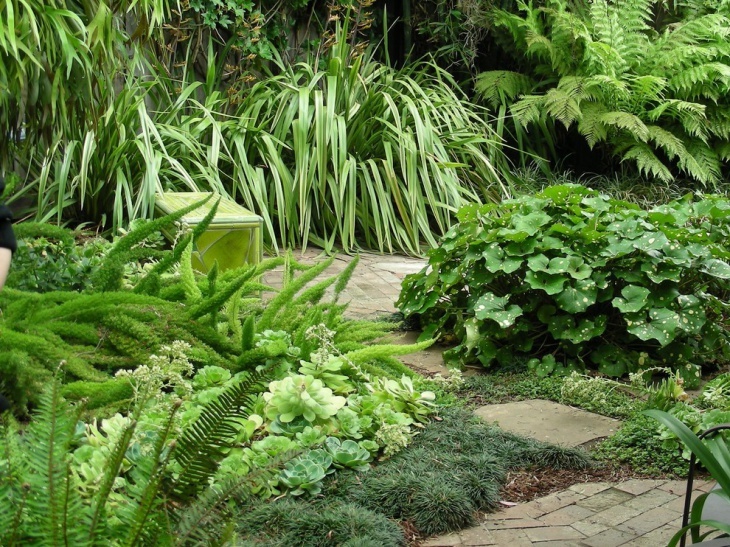 Here we will show you 10 best ideas for foliage garden design. 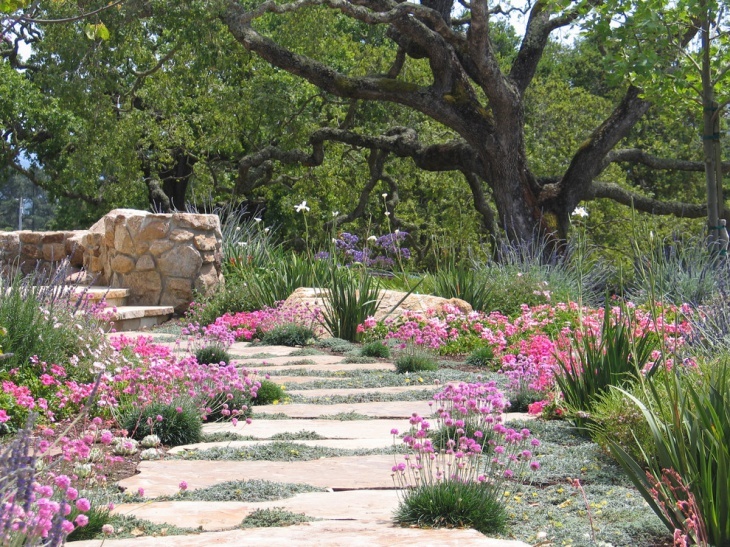 You can plant your foliage along a flagstone path. 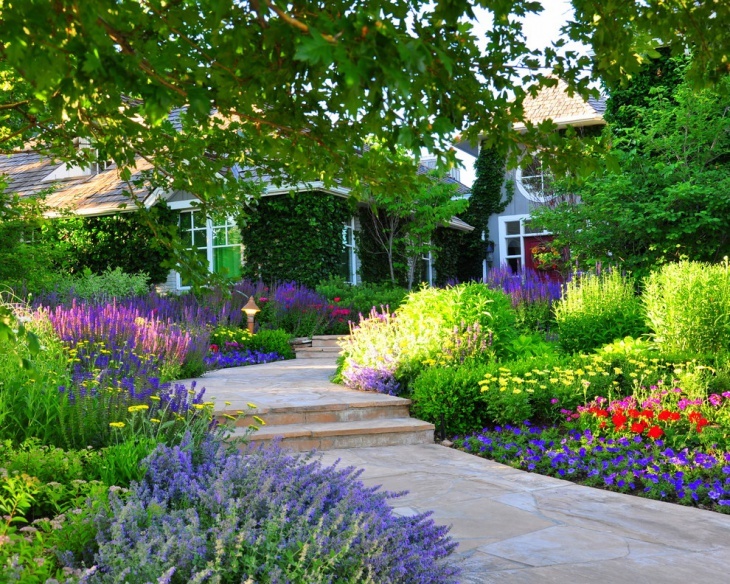 The colors can follow a certain scheme with different textures to give a charming and natural effect to your garden. Sometimes it’s hard to grow grass. But you can always make your garden green with foliage. 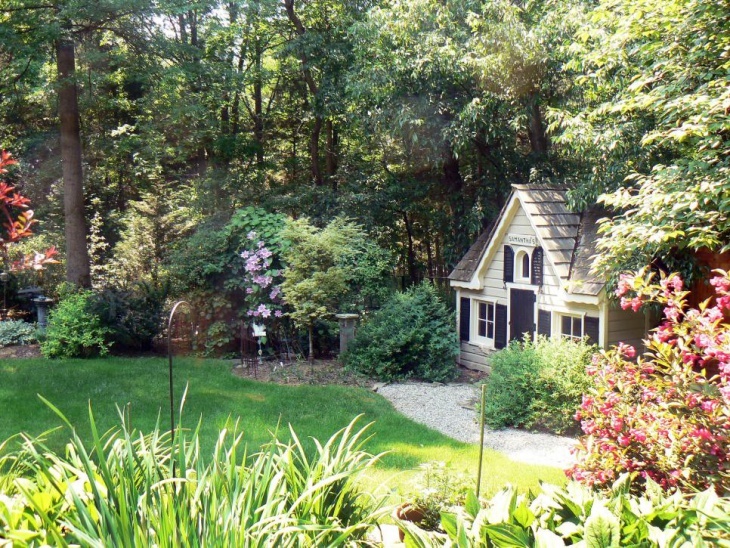 Adding colored foliage will bring your garden to life. 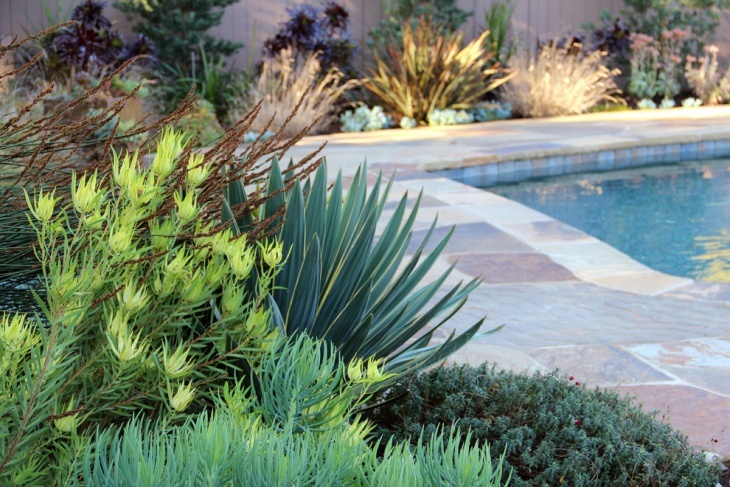 You can plant foliage around your pool. It will give the needed color to break the blue of the pool and bring the nature just outside your door. If you like autumn then you can have it in your garden all year round. Foliage in the red and rusty color will give a feeling of October even during spring time. 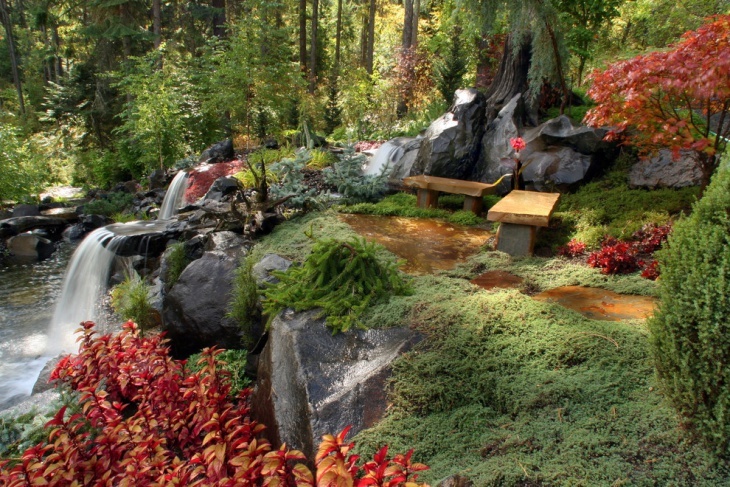 You can use water fountains to add a note of relaxation to the general setting. 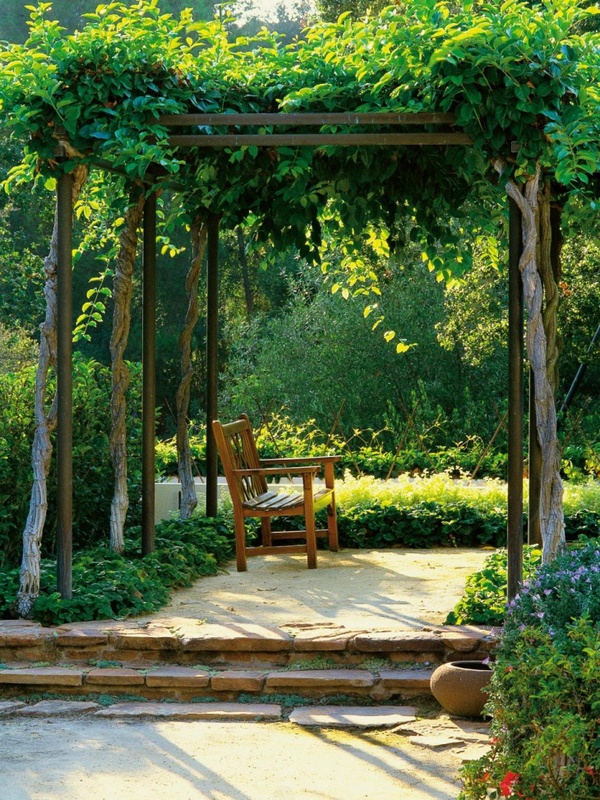 You can create a tranquil setting with foliage. 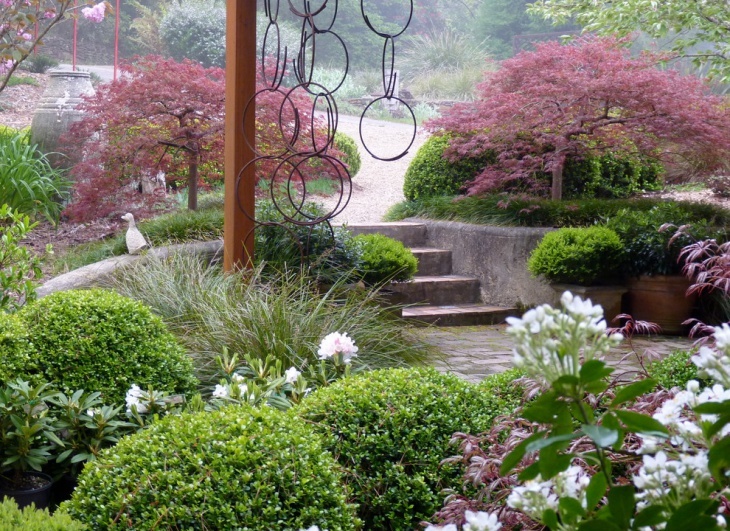 Choose a pink colored maple tree like these Japanese maples. 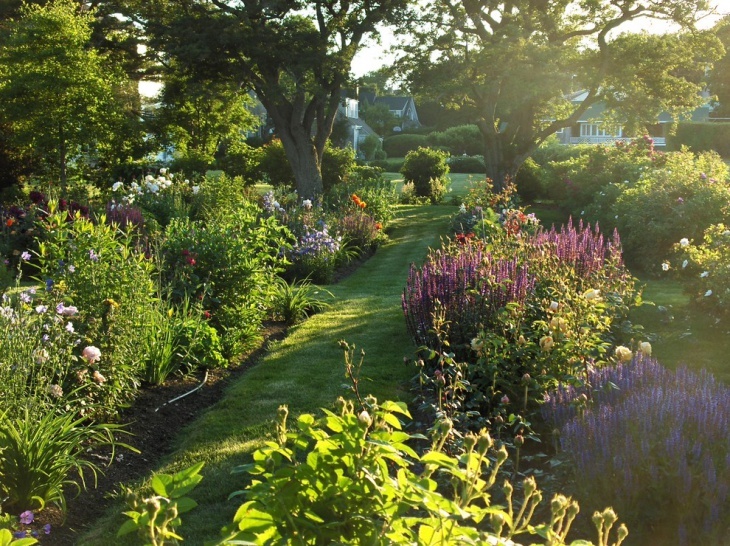 The softness of the color along with the leaves will create a romantic and relaxing shade for your garden. Plants are all about colors. You can create a flower pot garden with small flowers and surround it with colorful foliage. It will create a joyful atmosphere that will make gardening fun. 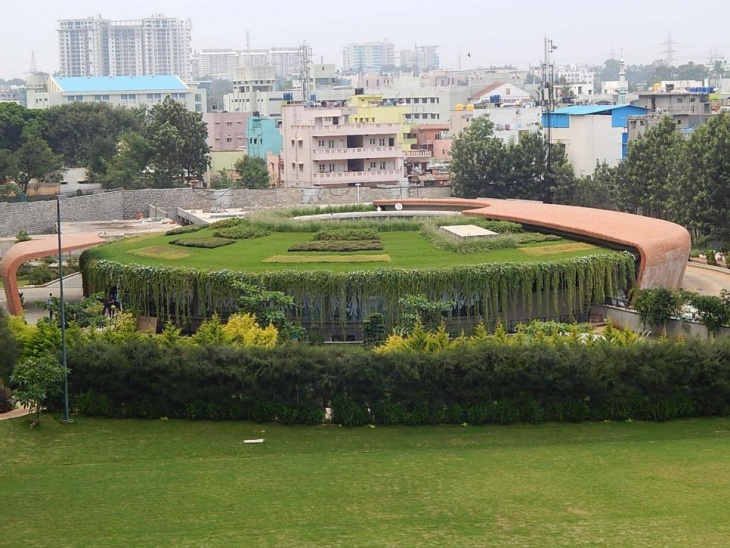 If you have a small garden, here’s a diy project for you that can be used as an indoor garden design. Create a big flower bed. 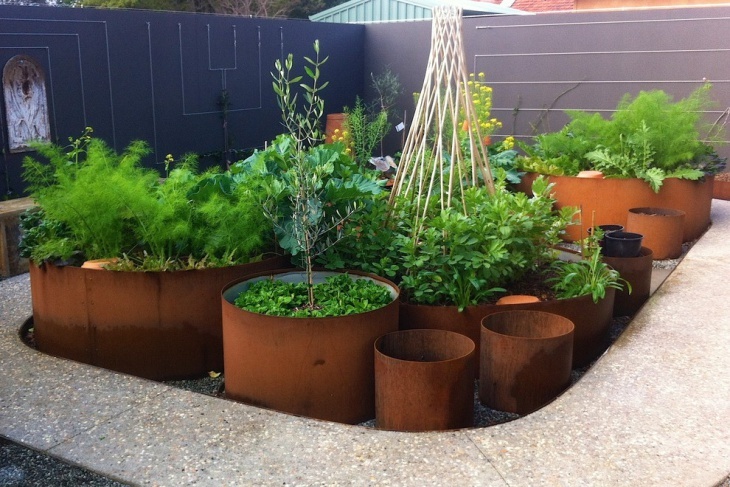 Buy cheap containers in different sizes and diameter or even shape and plant foliage in them. 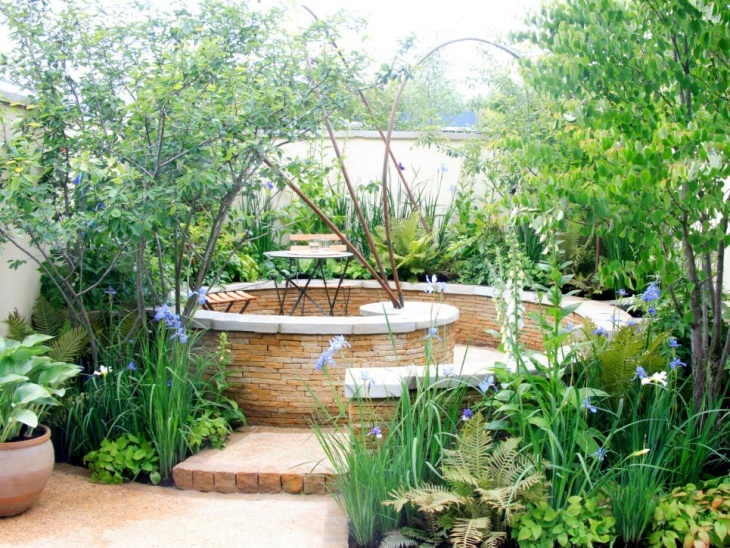 Create a relaxing spot in your garden. 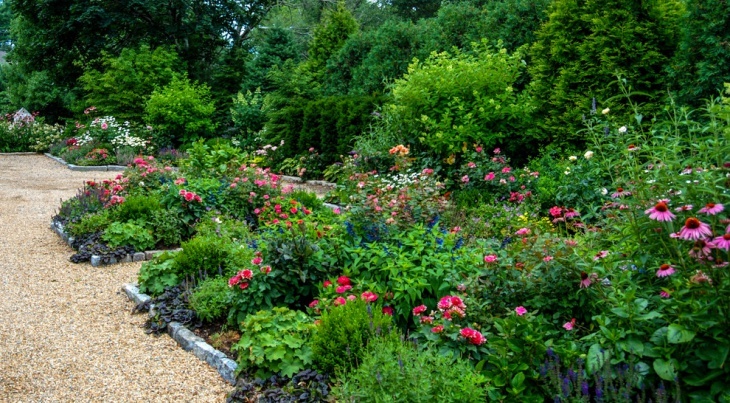 Design an ornamental foliage garden with plants that will have similar coloring with each other and change it up with the textures and sizes. With having a garden you have to be responsible for it. Learn about the plants you are going to put in your garden. Keep notes of the environment they grow in and the care they need all year round. 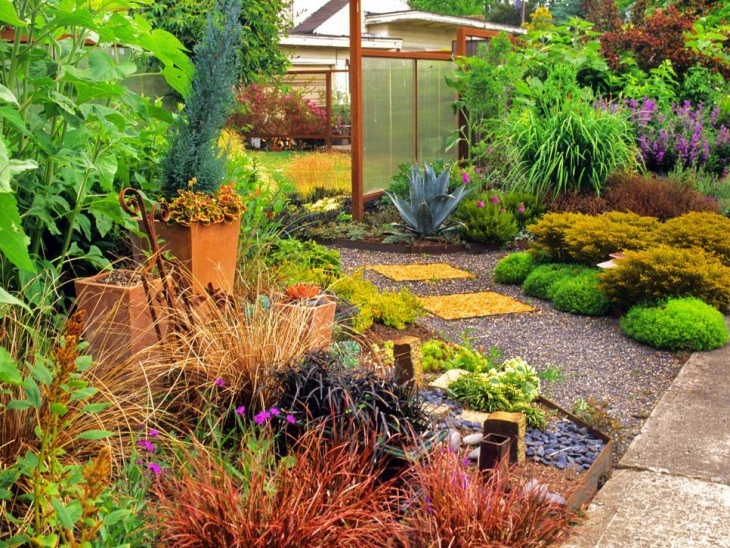 If you know that you won’t have time for regular watering, choose plants that don’t require much water to grow. Or you can invest in an automated watering system with a timer. 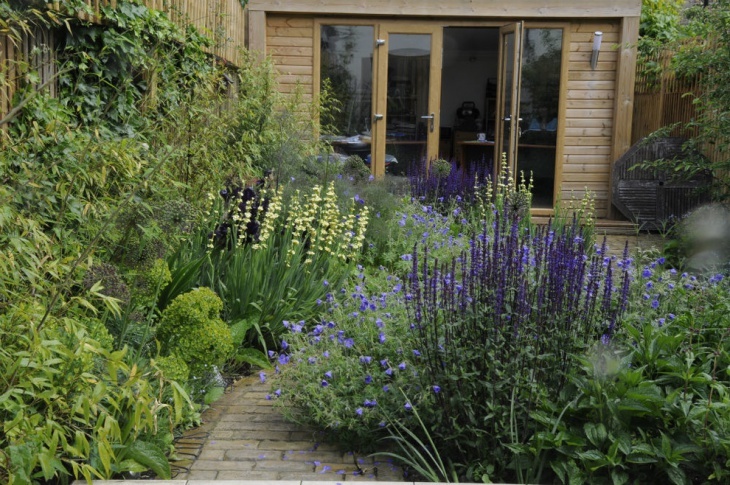 After the planting of your garden, make a diary of your garden. Take notice of pests that might affect your plants and ask for an expert’s advice. In conclusion, having a garden is both relaxing and demanding. You have to be prepared to put effort into keeping your foliage garden in order. You can choose colors and mix it up creating a charming setting. You will be surprised by the beauty of it at every seasons change.